﻿ Rainbow Pension, Geoje-si | FROM $64 - SAVE ON AGODA! Have a question for Rainbow Pension? 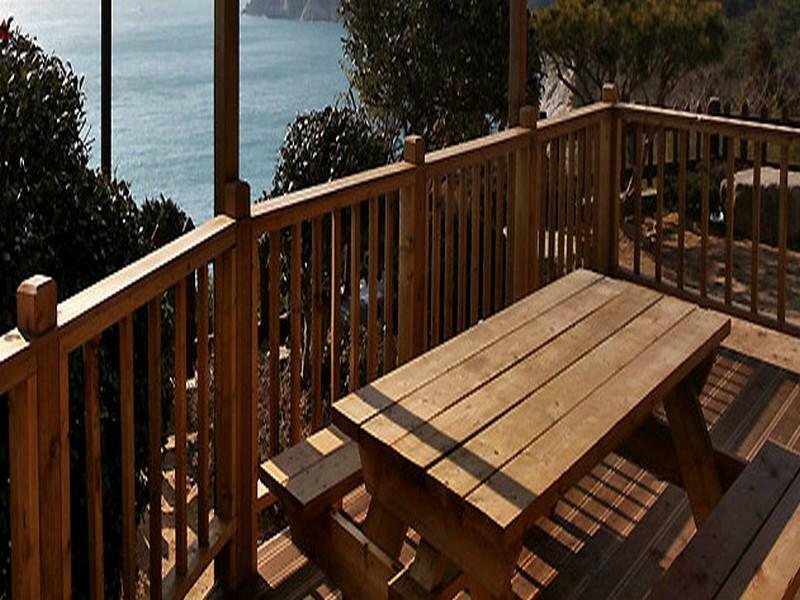 Well-positioned in Nambu-myeon, Rainbow Pension is the ideal point of departure for your excursions in Geoje-si. The city center is merely away and the airport can be reached within minutes. With its convenient location, the hotel offers easy access to the city's must-see destinations. 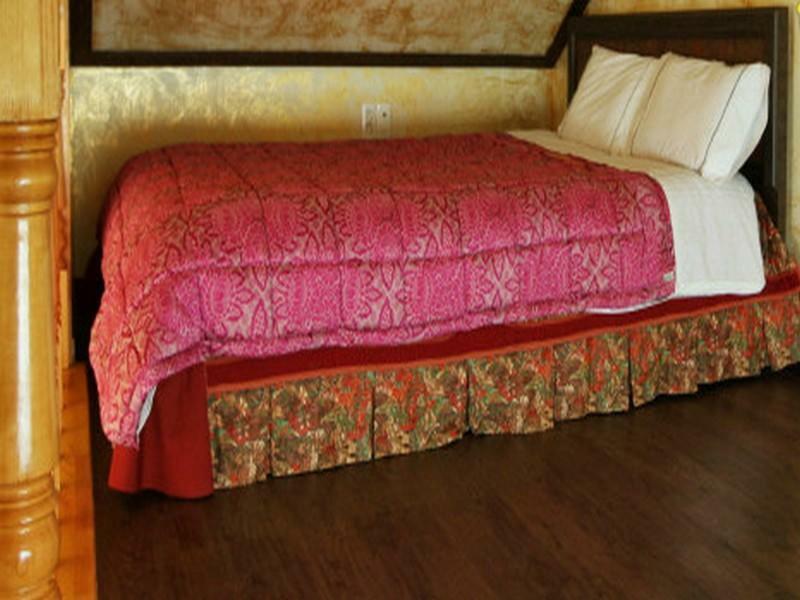 The facilities and services provided by Rainbow Pension ensure a pleasant stay for guests. To name a few of the hotel's facilities, there are free Wi-Fi in all rooms, Wi-Fi in public areas, car park, BBQ facilities, smoking area. Rainbow Pension is home to 8 bedrooms. All are tastefully furnished and many even provide such comforts as television LCD/plasma screen, air conditioning, heating, desk, television. Besides, the hotel's host of recreational offerings ensures you have plenty to do during your stay. With an ideal location and facilities to match, Rainbow Pension hits the spot in many ways.